This limestone monument was carved by one of Bedford's master carvers, Winton "Win" Hanner, for his family. Hanner spent 58 continuous years of service in the limestone industry. He began as a "banker", a term used in the stone industry for a bench worker, and was promoted to responsibility of foreman at age 19. He left Indiana Limestone Company in 1934 and started his own business doing contract carving. 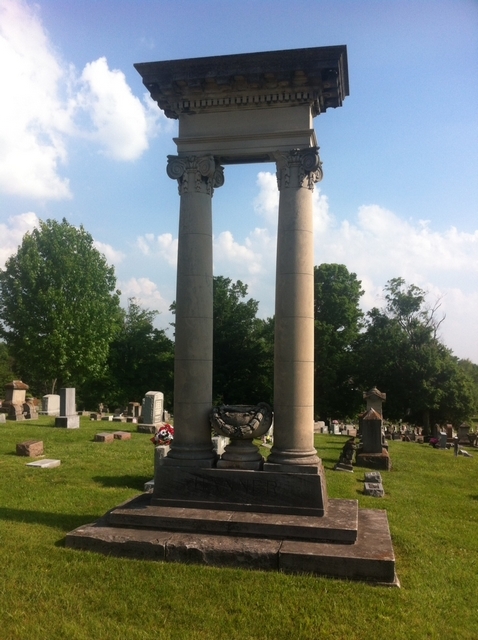 Many monuments in Green Hill Cemetery show Hanner's outstanding work.